Some notable national leaders of the ruling All Progressives Congress, APC who were said to be making pleas on behalf of the embattled Lagos State Governor, Akinwunmi Ambode with his estranged godfather, Asiwaju Bola Ahmed Tinubu have reportedly made U-turn. 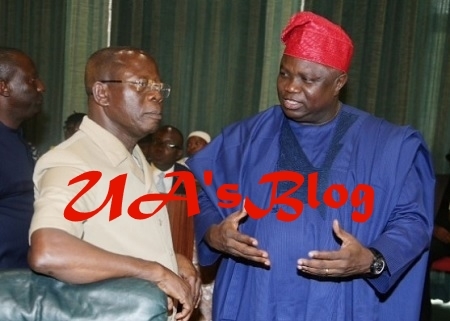 The source said, “Asiwaju, the governor, as well as the two other aspirants were not present at the meeting. A briefing on the profile of the aspirants was taken and advice was given that the primary be shifted to September 29.